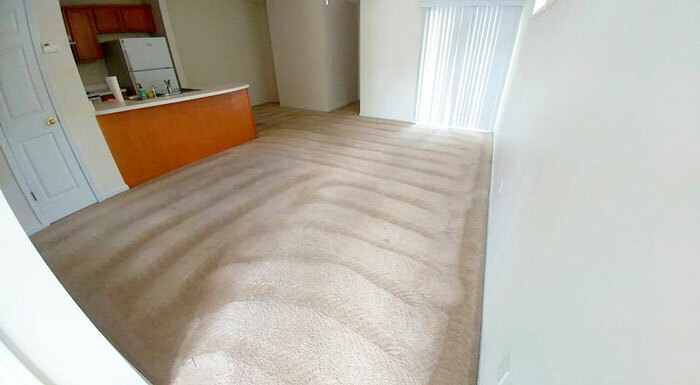 At Eastern Shore Carpet Care, we have the experience and knowledge to do even the most complex job right the first time. Our highly-trained experts provide a wide range of cleaning services for carpets, upholstery, specialty rugs and mattresses. We offer top-quality work at affordable rates. Established in 2001, Eastern Shore Carpet Care is proud to be a locally-owned and family-operated business, specializing in carpet cleaning services. With more than 16 years in the industry, our highly-trained employees offer a full line of cleaning solutions. Our expertise includes mattresses, rugs, upholstery and carpets. We also help out with any water damage restoration you may need. From minor freshening to major clean-up, Eastern Shore Carpet Care is your go-to source for carpet cleaning in New Bern, NC. We have built our customer base through hard work and determination and take great pride in delivering top-level service for complete customer satisfaction. We are a family-owned and -operated carpet cleaning company in New Bern, NC. We are IICRC Cleaning and Restoration Certified. Contact the experts at Eastern Shore Carpet Care to transform your surroundings with professionally cleaned carpets and upholstery.